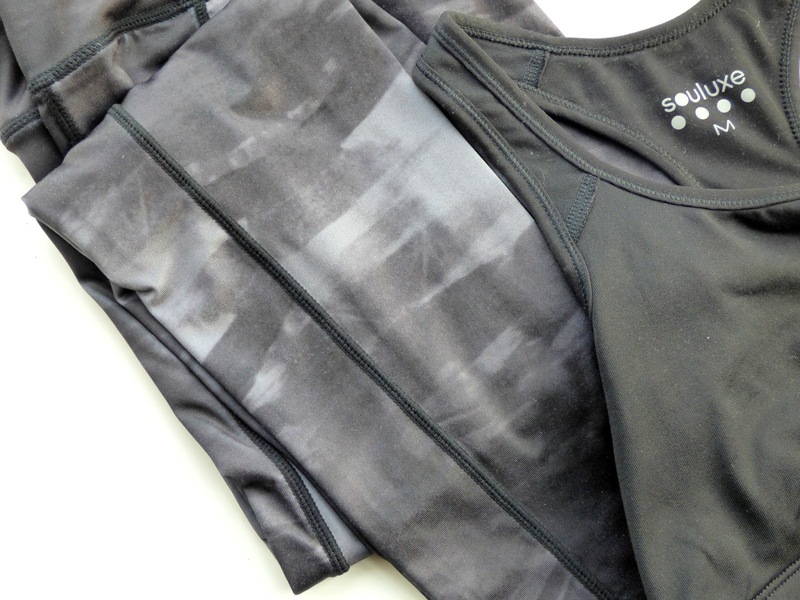 If like me, you're still on the 2016 fitness train then this post is ideal for you. As someone who is always concious of their body, especially when working out - I like to wear flattering but practical outfits to the gym. Something breathable but that won't show up sweat patches. 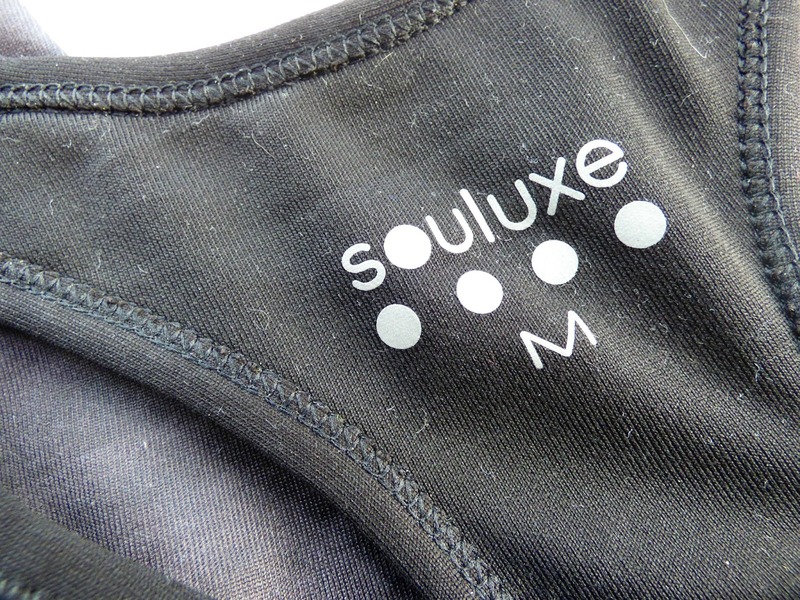 The Souluxe range from Matalan is perfect for all my workouts, weather its super hot cardio, serious squatting sessions or even a quick walk. They leave me sweat mark free, and keep me feeling stylish at the gym. Everything from the Soluxe range is made from an amazing material which means that they maintain their quality, even when washed multiple times throughout the week! For the first time in my life I've had people at the gym ask me where my leggings were from and couldn't believe it when I told them they where from Matalan and not some more high end brand such as Nike or Fabletics. It also comes at no surprise if you know me, that you'll know how loyal I am to a brand once I decide I love their pieces and it's safe to say I'll be sticking to this range for a long time to come! I've found that wearing better clothes to the gym strives me to workout harder and it really shows off the areas of your body that you're working and makes you really wanna get that Kim K booty. I've been hitting up the gym a few times a week and eating better for just over a month now and I thought I'd also share with you my progress picture for January, if you click this link here. I'm nowhere near where I want to be, but as I said to my friend the other day "Slow progress is better than no progress". Let me know your thoughts on seeing more fitness posts, and as always if there's something you'd like to see on my blog then let me know in the comments!